Make a difference in the lives of youth! We seek the best candidates for our staff, who provide quality youth services and support to transform lives. Positions are posted as they become available. Boys & Girls Club of Rochester is an Equal Opportunity Employer/Service Provider. Boys & Girls Club of Rochester is committed to advancing equity in its work. We invite applications from underrepresented and historically marginalized groups. People of all races, ethnicities, sexualities, identities and abilities are encouraged to apply. Boys & Girls Club of Rochester is looking for part-time Youth Development Professionals. This rewarding part-time position delivers nationally recognized programs that change the lives of youth in our community. In this position candidates will plan, implement and supervise/evaluate programs dedicated to four core values; Character & Leadership, Academic Success, Healthy lifestyles and The Arts. 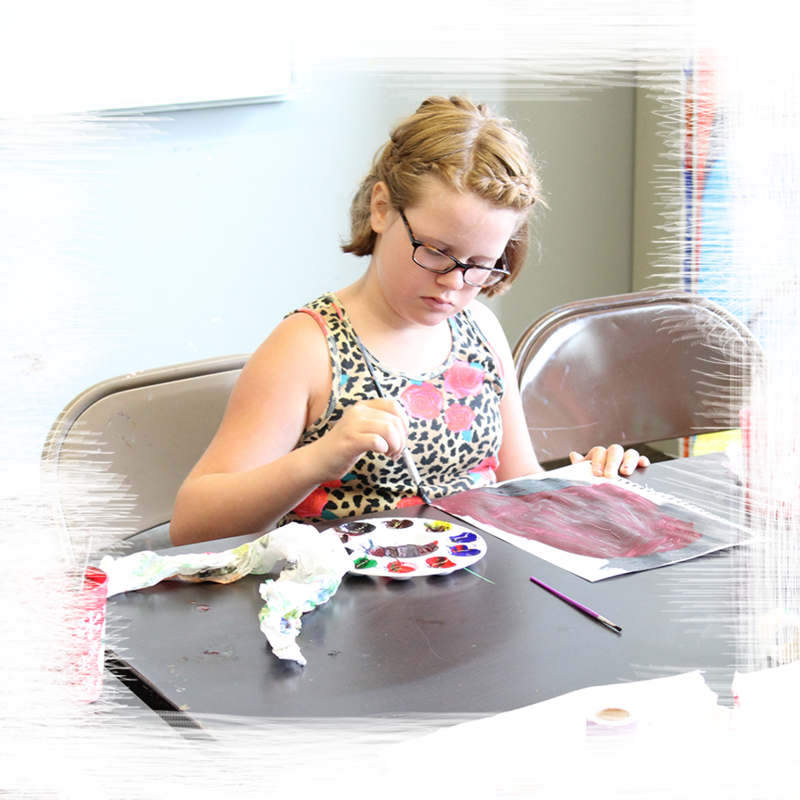 Boys & Girls Club of Rochester is seeking qualified artists to lead workshops in a variety of media including visual art, music, theatre, dance, and creative writing for middle school and teenage youth. Submit your proposal for a 3-hour workshop (series of classes will also be considered), including work samples, lesson plan, and materials list for immediate review. Please contact Naura Anderson for additional information: nanderson@bgclubroch.org. If you would like to learn more about opportunities for volunteering at Boys & Girls Club of Rochester please contact Mikala Hora at mhora@bgclubroch.org.